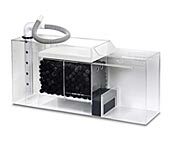 Your Complete Guide to Freshwater, Saltwater, & Reef Aquarium Filtration! 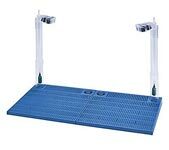 Are you a professional aquarist? Or maybe this is just a hobby. 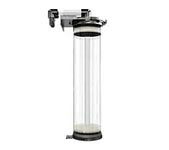 Whatever the reason, if you have to take care of an aquarium you need to know everything about aquarium filtration to keep your fish healthy and happy! 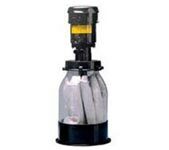 For all your questions about aquarium filtration, we have an answer. 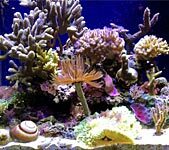 The Aquarium Filter Guide will help your figure out the best possible solutions for your aquarium waste issues and make sure you know exactly how to deal with a specific situation. 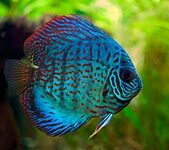 Whether you have freshwater, saltwater or reef aquaria you can use Aquarium Filter Guide to develop a successful aquatic ecosystem. Both coldwater and tropical species of fish can be termed as freshwater fish. 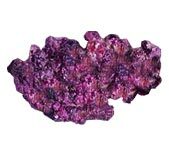 When you need to keep one or more freshwater aquatic organisms for decorative or professional reasons, you will need a freshwater aquarium. 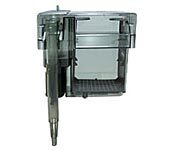 We can tell you how you can build a healthy freshwater aquarium environment. 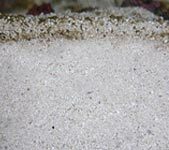 Saltwater or Marine Aquariums are a very difficult environment to build. 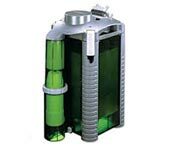 You need all the help you can get with knowledge of saltwater aquarium filtration methods. Ponds holding koi fish are very popular these days. 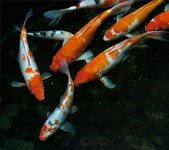 Koi are ornamental varieties of domesticated common carp used for decorative purposes. 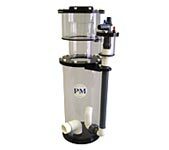 But only an effective filtration system can keep water gardens and koi ponds alive.